One More Page Books, an upstart independent book store in Northern Virginia made local and national news last year when President Obama and his family visited. 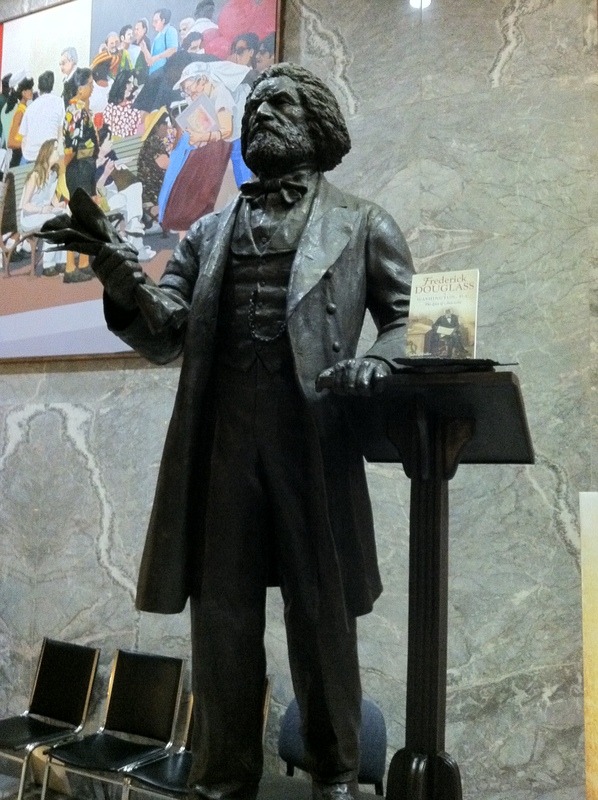 I will follow in his footsteps properly with a book talk on “Frederick Douglass in Washington, D.C.: The Lion of Anacostia” later today, Thursday, February 21st at 7pm. My presentation will include a 40-slide PowerPoint and then include a Q&A. Books will be available for purchase and signing. Tune in this Saturday, February 16th at 10AM on WRC-NBC4 for a special program on Frederick Douglass in Washington, D.C. hosted by native Washingtonian Danella Sealock. For more information visit nbcwashington.com. See what local Washingtonians and Douglassonians throughout the country and even graduate students in England are talking about, the first book to take an in-depth look at the life and times of Frederick Douglass post-Emancipation, at one of the many book talks, panels, and walking tours happening this month. 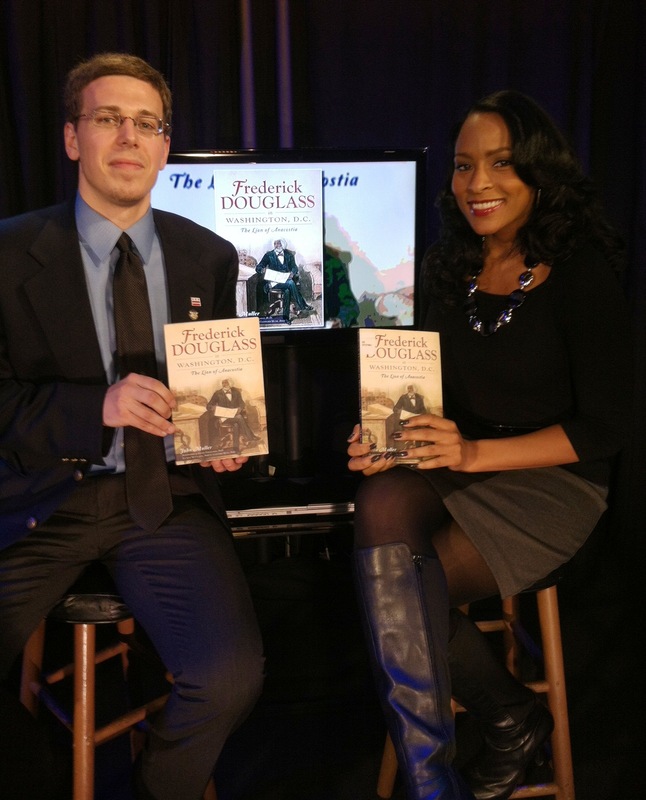 WRC-NBC4 Black History Month Program focusing on Frederick Douglass in Washington, D.C., hosted by Danella Sealock. 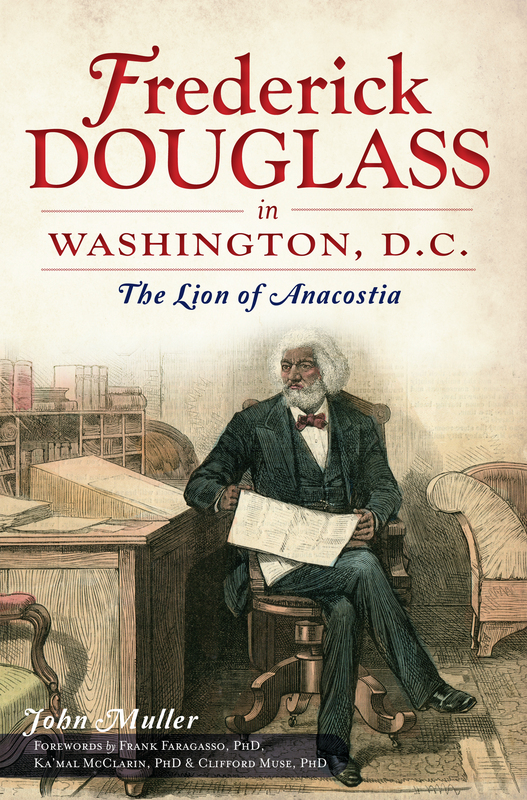 Why is Frederick Douglass “The Lion of Anacostia”? His leonine head of hair appeared in every image and print that ever captured Frederick Douglass, the most photographed man of the 19th century. Over the years his hair and beard turned snowy white. As United States Marshal of the country’s capital city he walked the neighborhood streets from his Victorian mansion at Cedar Hill across the Navy Yard bridge over the Anacostia River and then down Pennsylvania Avenue to his office at City Hall. He continued this practice for many years. 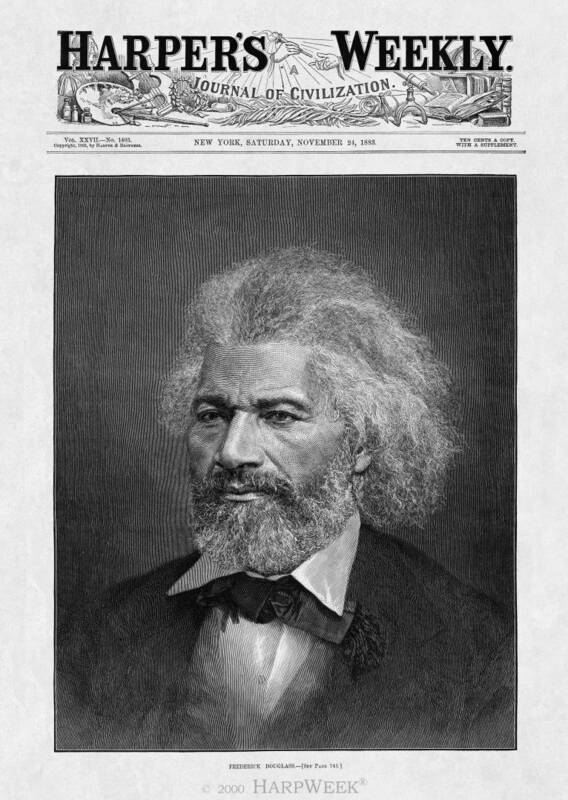 “Frederick Douglass, in spite of his age, walks about Washington as briskly as a boy,” observed the New York Tribune in early 1884. A half-century before, Douglass was a young lion, an adolescent slave roaming the streets of Baltimore, Maryland hunting for scattered newspapers, torn Bible pages, scanning broadsides, and generally searching for anything with reading matter. As a young lion and fugitive slave Douglass rose to become a self-elevated king of antebellum America’s anti-slavery jungle. Two men tender introductions to Frederick Douglass’s 1845 autobiography. Journalist William Lloyd Garrison leads with a Preface and abolitionist Wendell Phillips follows with a letter.